This is a guest post from Peace Corps Ecuador Country Director Michael Donald who has been in post for about a year now. I’ve been in touch with Josh Busby and appreciate his interest in receiving an update on how Peace Corps Ecuador is currently engaged as we start 2018. I’ve been the Country Director here for one year and try to find the balance in devoting my energies among relationships with Volunteers, Staff and counterparts. My most favorite part of the job is visits with the Volunteers; this is what energizes me. We have three programs currently in the Peace Corps Ecuador portfolio: Teaching English as a Foreign Language (TEFL), Community Health, and Youth and Families Development. Training is also, of course, a major focus with classes arriving in January and May each year. 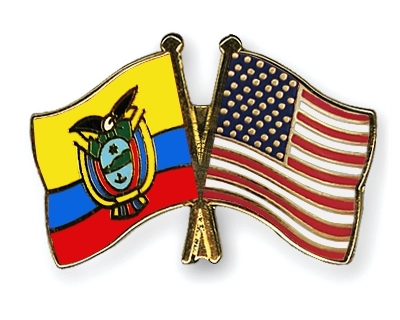 By spring we should level out at around 140 Peace Corps Volunteers population in Ecuador. The National University of Education of Ecuador is looking for Video Pals willing to gift 1-2 hours a week to converse with students from the National University of Education who are preparing to be the future K-12 teachers of Ecuador. In order to graduate they need to achieve a B2 level of English proficiency, and opportunities to strengthen their listening and speaking skills would be gratefully accepted. Not only will the students you connect with benefit, but so will all the children and youth that will come under their tutelage in the future. For details please contact Linda Hayes Gallegos, Peace Corps TEFL Volunteer, lhayesgallegos@gmail.com or send a Facebook message to Linda Hayes Gallegos. A follow on from our Camp Glow support from last year. Here is a new fundraising opportunity that is less than $1000 short of its fundraising goal. FOE will donate $500. Will you help them get over the finish line? 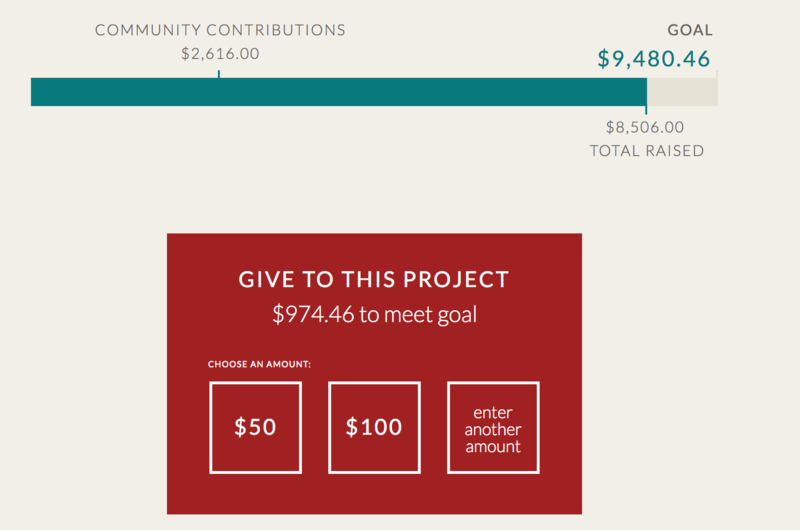 The link here will take you to the fundraising site on the Peace Corps Partnerships page. 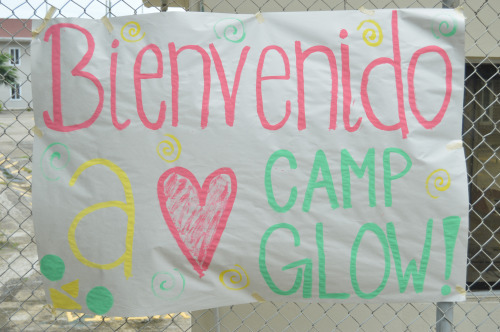 The primary goal of GLOW is to facilitate growth and empowerment of 45 young women ages 13-18 in Ecuador. 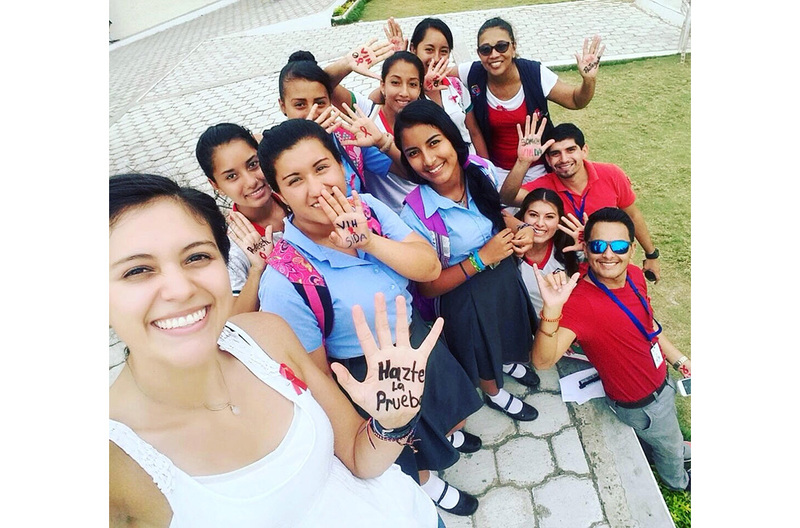 Peace Corps Volunteers and Ecuadorean counterparts, together, will lead a 4 day camp with activities focused in four themes; sexual education, gender, self-esteem, and leadership. Through these four topics, the girls will be encouraged to be change agents in their high schools and communities. They will become more aware of their rights of women and the impact of gender roles in their communities and Ecuador. We will reflect on the representation of women in society and how this affects their daily life. They will explore self-esteem, body image, communication, and decision making practices to boost self-confidence and leadership. They will set goals and define skills they have that could drive their career. And, furthermore, they will break down myths and norms of society that give way to healthier relationships. Ecuadorian counterparts who are leaders in their community are involved in the planning of the camp and will co-facilitate the camp alongside Peace Corps Volunteers. The facilitators are from the same communities as the girls whom will participate in the camp and are prominent community leaders. The girls who attend the camp will be more informed about their own sexual and reproductive health, gender stereotypes, and gender in their communities. More importantly, they will know strategies, tools, and people they can rely on and use to create change. They will have strengthened leadership skills and self confidence to positively impact their communities and to continue GLOW programs alongside their Ecuadorean counterparts. This project has been designed to expand access to education for girls in Ecuador as part of the Let Girls Learn Program. Learn more at letgirlslearn.peacecorps.gov. 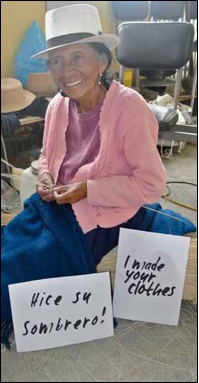 Your contribution increases the impact of Ms. Olmack, her fellow Peace Corps Volunteers, and their communities; and makes a brighter future possible for young women in Ecuador. This is a post from outgoing Peace Corps Ecuador country director Alexis Vaughn. We hope to have a note shortly from incoming country director Michael Donald. Time certainly does whizz by. 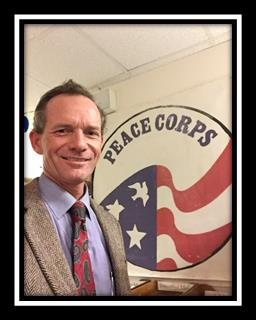 It seems only yesterday I was greeting you as the new Country Director for Peace Corps Ecuador, now I am bidding you farewell as I embark on my new assignment as Peace Corps Country Director for Guatemala. In the past three years, Ecuador has seen many changes and challenges – a new airport in Quito, new modern roads, a sharp decline in the price of oil (the country’s economic bread and butter) and a devastating earthquake. Through it all, Peace Corps Ecuador continued to strengthen its partnership with the Ecuadorian people, nearly doubling our Teaching English as a Second Language Program, solidifying our partnership with the Ministry of Health and, with generous funding from the Friends of Ecuador, launching a successful series of GLOW Camps (Girls Leading Our World). It’s been a wonderful ride, and I thank you for the ongoing support you have provided. Peace Corps Ecuador continues in excellent hands with the new Country Director, Michael Donald, and with Friends like you, I’m sure he will find his time in Ecuador as rewarding as I have. 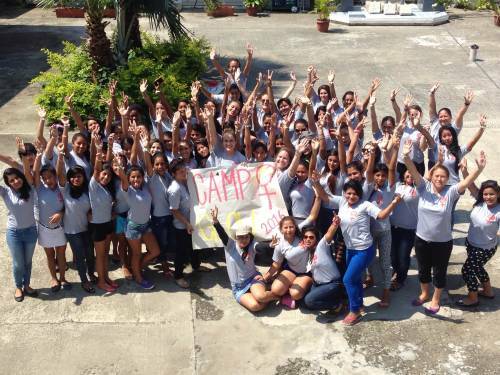 In 2016, we provided some matching funds to Camp GLOW, which was an opportunity for Ecuadorian girls to learn about empowerment, self esteem, and and gender equality. We look forward to supporting similar programs in the future. It seems like it was a roaring success. Below is the thank you note from the organizers on behalf of the 55 girls who participated. RPCV Ecuador 2009-2011, Rob Gunther, translated an Ecuadorean book, that is available now on Amazon. It is called Drums for a Lost Song by Jorge Velasco Mackenzie. 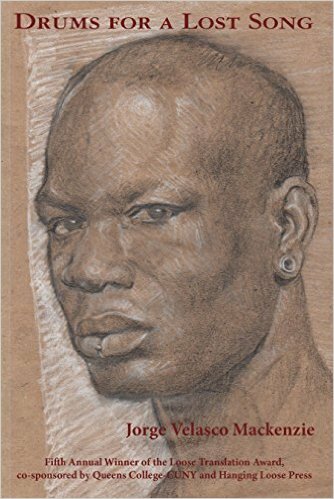 If you’re interested in Ecuador, the African diaspora, Yoruba, magical realism, Peace Corps, or race/class/history from a South American point of view, please consider buying a copy and sharing news of this release on social media. Thanks in advance! We have a series of stories to post in the coming weeks. There is a new country director in Ecuador, and we have a message from the departing country director. There are upcoming elections in Ecuador for a new president of the country. We have some updates on projects we supported over the last year or so. And, the United States has a new president. The last point is only germane to the extent that we at Friends of Ecuador have been transfixed by the unfolding challenges to American democracy. I’m a political scientist so this is something I study for a living, but it’s also been a tough time to be an observer of U.S. politics. I don’t say that as a partisan but just as a concerned citizen. In any case, that has left me with less bandwidth to dedicate to this important cause, but we’re going to try to collect some stories in coming weeks to inform our readers. We’ll have a new newsletter for the first of March when these will be published collectively. In the meantime, I’ll try to get them out a bit at a time. By now, you have seen the news of the 7.8 earthquake the struck Ecuador on April 16. Though the epicenter was on the coast in Manabí, the earthquake was felt in areas throughout the country, including Quito. All of our peace Corps Volunteers and Staff are safe. The 19 Volunteers whose sites were in affected areas have been evacuated to safety while Peace Corps Staff, government agencies and international relief workers assess the damage. 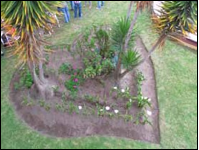 If volunteers cannot be returned to their original sites, they will be assigned to new sites within Ecuador. Feb 3, 2016 update. Thanks to all of you. This project is now fully funded. 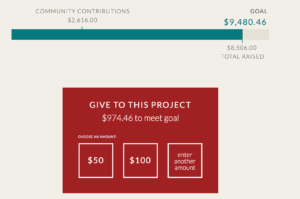 Friends of Ecuador made a $500 donation, and along with other individual donations, this project was able to raise the $7700 for the camps to go forward. We should be hearing news of how the camps went in coming weeks. We also hope that this proves to be a model for succesful collaboration between RPCVs and Peace Corps Ecuador going forward. Thanks to all of you who supported this effort! 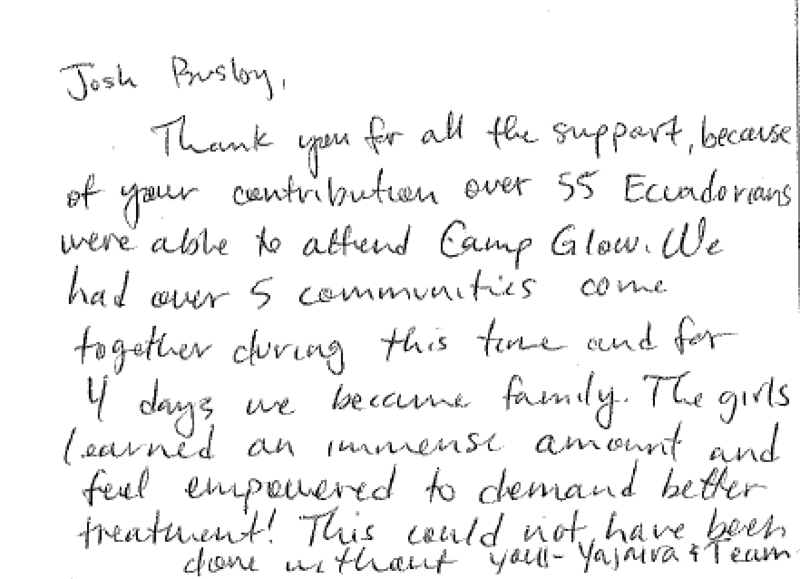 We just received this fantastic fundraising appeal from PCVs in Ecuador to support GLOW camps for gender empowerment. Three volunteers on the coast — Jackie Urban in Bahia, Julia Schiffman in Pajan, and Yajaira Hernandez in Portoviejo — are organizing camps to be held in February 2016 to help young girls be aware of their rights and the impact of gender roles in their community. Please make your tax-deductible donation now by the end of January so camps can go forward righty away. Click on Girls Leading Our World link at the bottom of the linked page. This is re-posted from the volunteer magazine El Clima. Definition: Peace Corps site placements that lack the stereo- typical hardships of service. Sites with: running water, electricity, internet, washers and dryers, in- door plumbing, and/or hot water. Among volunteers, this term can be loaded, implying that a volunteer is not suffering enough to earn real PCV status. The need of the countries we serve reflects the type of work and lifestyle that volunteers lead while they are abroad. I’d like to break the stereotype, without going too far into murky waters, which seems to be rooted in the nostalgia for the 1960s and reflects a paternalistic ideal of the world beyond U.S. borders. As a volunteer in a middle-class community of educated professionals, I count myself among those who are in “posh corps” placements. At times, because of the idea that people have of “rough and tough” for Peace Corps, my middle-class life- style made me feel that I would let people at home down if they knew how much I was not suffering in Ecuador. Or that, frankly, my family would not support my being here if my placement were not “hard enough.” I signed up for worldwide service; yet here I am, working and enjoying some amenities common to the U.S., just like the population of the teach- ers I work with. I am as guilty as anyone for believing my experi- ence would be like the posters, something like a very rainy season on M*A*S*H with fewer martinis, and English teaching instead of surgery. It is nothing like I imag- ined, except for the teaching part. Also, there’s a lot more rum and zhumir here than gin. This may be a sign that recruitment propaganda is in need of an overhaul. Needless to say, I was uneducated about Ecuador and the TEFL program. That in itself is an important reason to come: to expel provincial ideas about the world that I unknowingly maintained. Volunteers live at the level of the people in their community with the goal of integrating into that community. This allows us to better share our expertise with the host country nationals who request it. In the countryside, volunteers may have an outdoor toilet and live at home with the family for their entire service. It all depends on how the people they work with live, and the cul- tural expectations of the commu- nity. On the other hand, I live in an apartment in a mid-sized city. I continue to eat with my Ecuador- ian family, but I have the option to eat at home. I have hot water and a bath tub. On weekdays, I go to work in heels and a suit jacket, just like I did in the US. Among PCVs, enduring hard- ship during service comes in various forms and can be self- inflicted. There are volunteers who bathe in cold water though they have hot water available, or who do laundry by hand regard- less of having access to a washing machine. The idea is that suffering is a requirement to be a dedicated volunteer. It’s worth reflecting on why the notion exists that hardship is part and parcel to sharing information with the people we live and work with. Though I worked with struggling communities in the U.S., I never once felt that I should hand wash my clothes or take a cold shower to better serve their needs. I ask, how would host nationals inter- pret this motivation to go abroad to endure hardship? If the shoe were on the other foot, how would I feel if someone came to visit me and decided to camp on my lawn because my house was nicer than expected? In short or long, being a volunteer is about sharing skills with and learning new skills from our communities. There are difficulties inherent to integrating and working abroad; we are people from distinct cultures, languages, and ideologies, and it is work to build friendships and working re- lationships in spite of these differences. Yes, I’ve taken a few bucket baths when the water was out. I’ve done this at home in Colorado, too. Thankfully, the world is a dif- ferent place than it was in the 1961 and the work we do has evolved according to the needs expressed by the countries who host volun- teers. There aren’t “posh corps volunteers” so much as there are volunteers who fulfill the requests for skills in a variety of communi- ties, like we always have. The reality that we are serving in increasingly better-off communities may just mean that soon we’ll be out of a job—just—as we hoped.